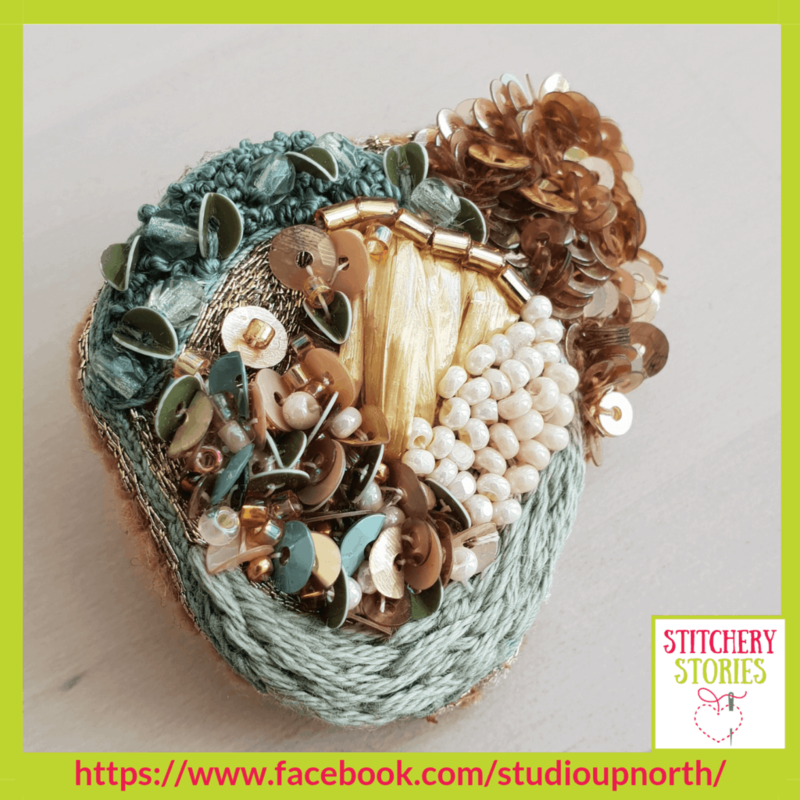 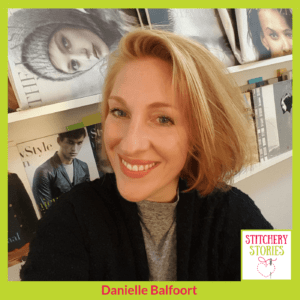 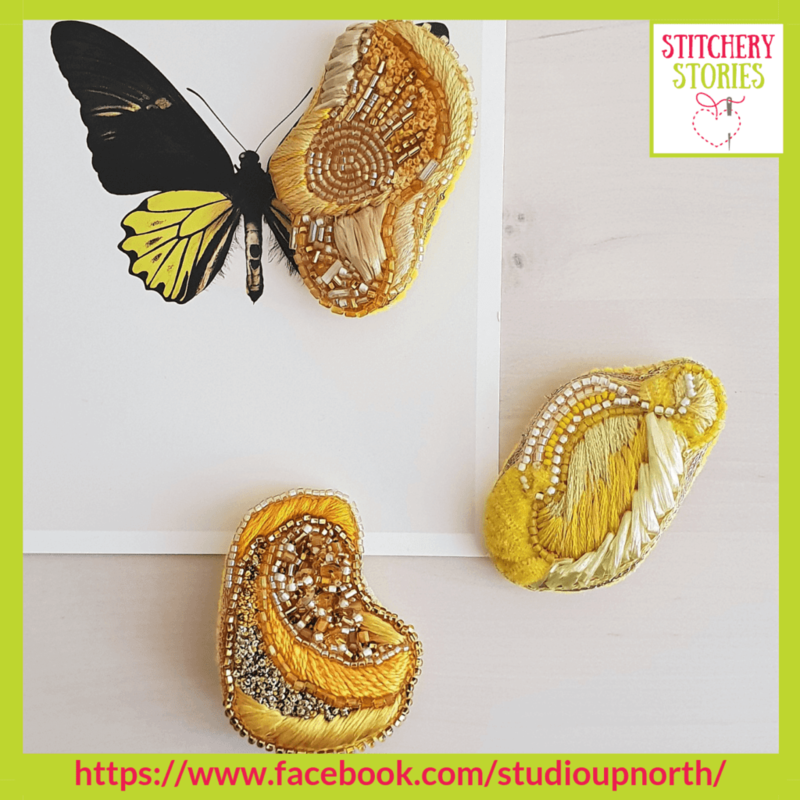 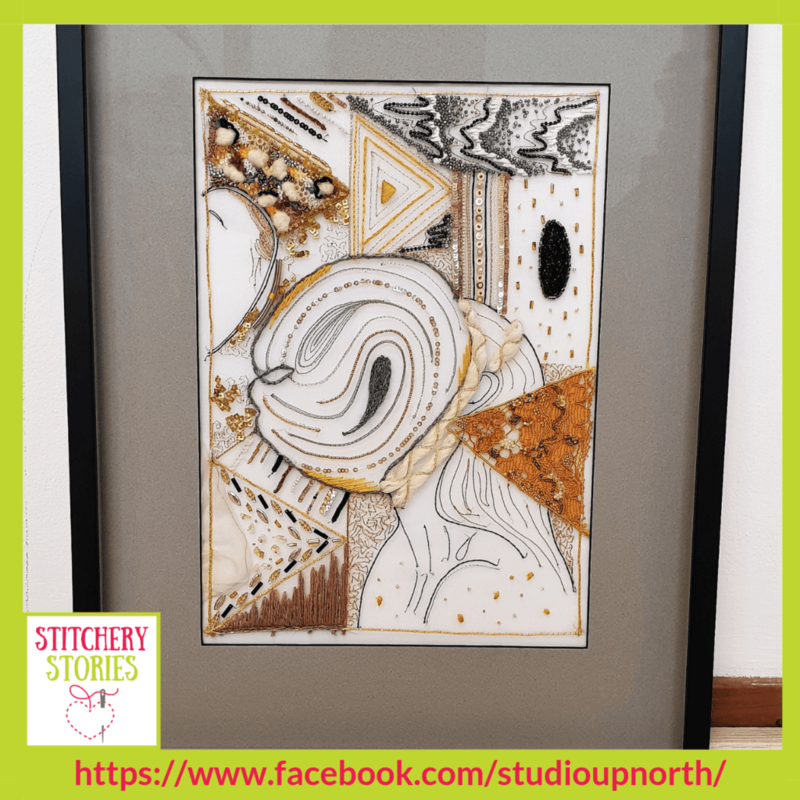 Danielle Balfoort shares her life in fabric & thread on the Stitchery Stories textile art podcast. 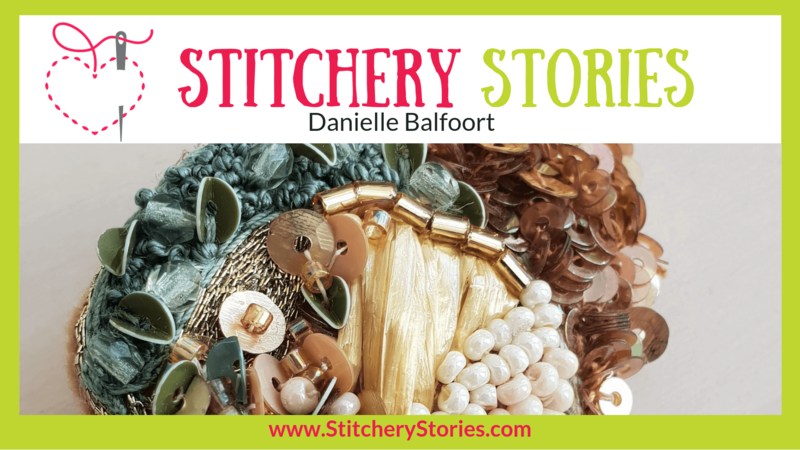 Danielle shares her steps on her journey as an embroidery entrepreneur. 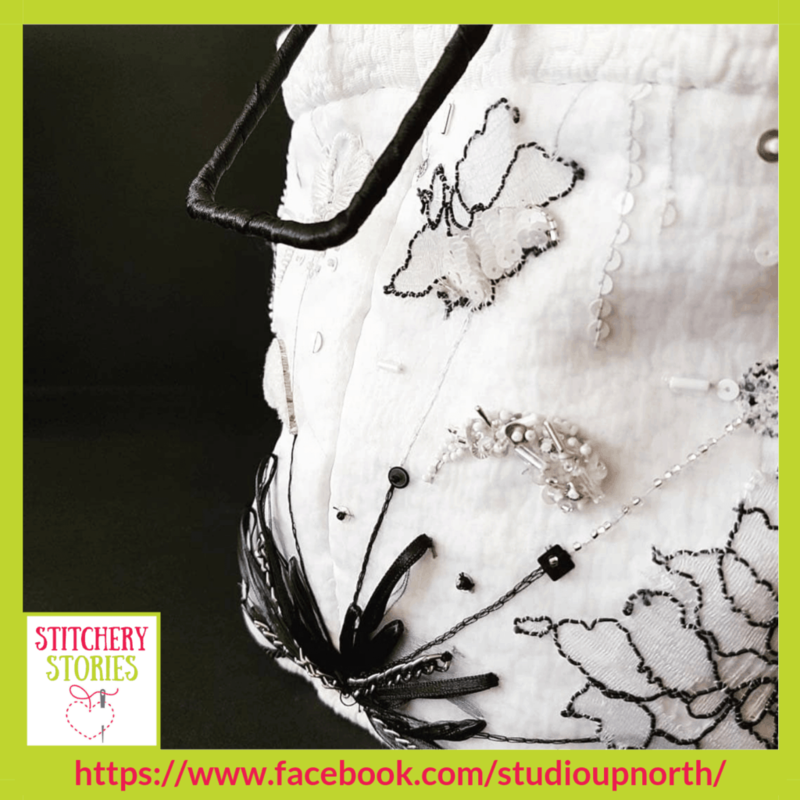 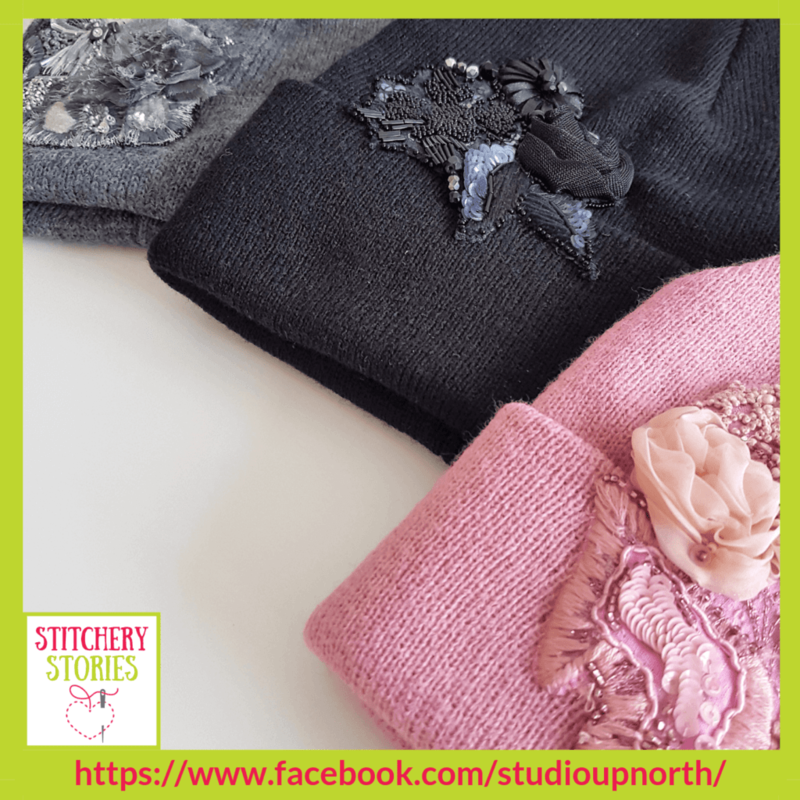 After being made redundant from her office job, Danielle decided to go for it and launch her dream of creating a business around her passion for embroidery. 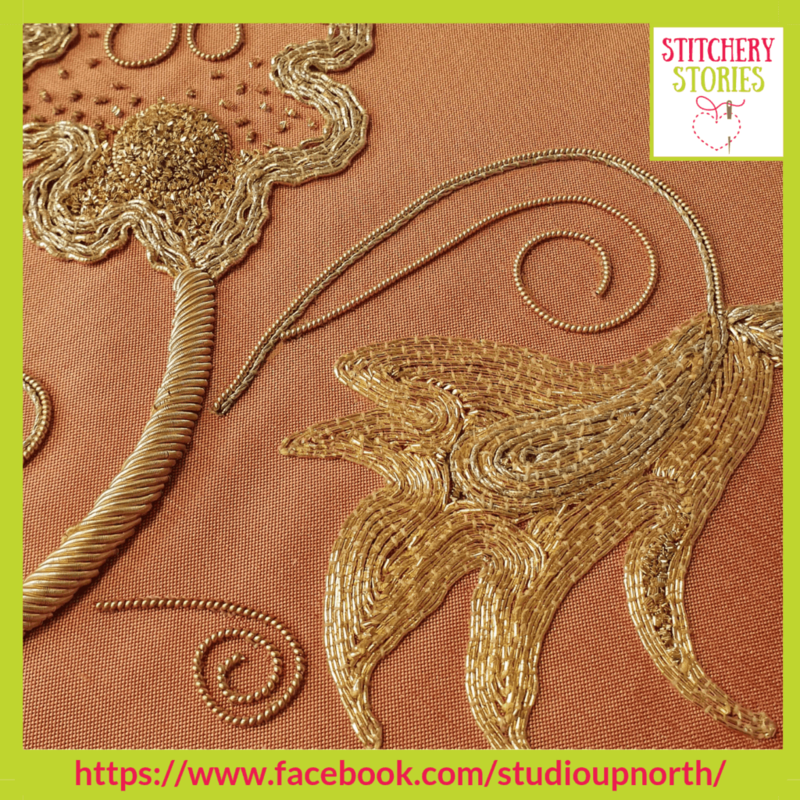 Developing abstract embroidery pieces from mood board inspirations.